Private spaceflight isn’t quite ready to mark another milestone. SpaceIL’s Beresheet lander has crashed on the Moon after mission controllers lost communication during its descent to the lunar surface. It did successfully take a selfie on the way down, but its experiments are a bust. It was supposed to measure the local magnetic field and use a NASA-made laser retroreflector array (eight mirrors with quartz cube corners) to relay its position to the Lunar Reconnaissance Orbiter using light. SpaceIL was one of the finalists competing for Google’s Lunar Xprize. That challenge ended without a winner, but SpaceIL joined others in persevering. Even with the crash, Israel is been part of a very exclusive club — it’s only the fourth country to put a vehicle on the Moon (in one state or another) after the former Soviet Union, US and China. This was also an achievement for more affordable spaceflight with the entire mission costing roughly $100 million, or just a fraction of what it would likely cost in other circumstances. It’s not certain what will happen next. 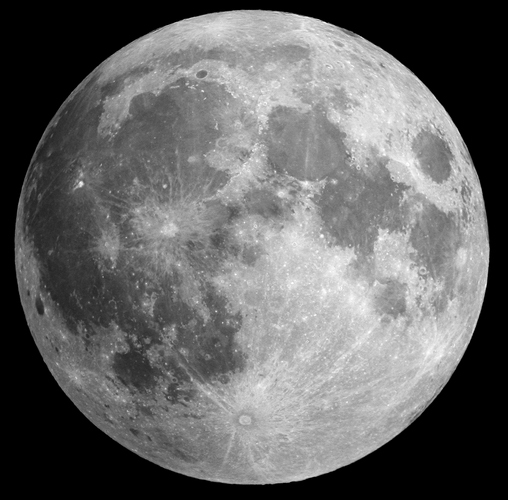 With that said, the attempt could still encourage more privately-run trips to the Moon, including for NASA, ESA and other institutions that might want to conduct lunar science without the costs of developing their own vessels.